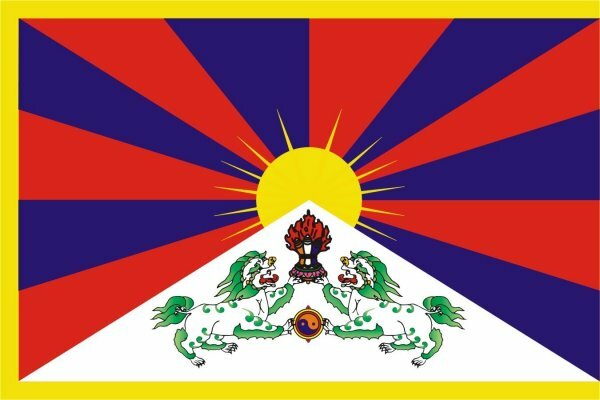 UNPO: Tibet: Signs of Changing Attitudes in China? Tibet: Signs of Changing Attitudes in China? His Holiness the Dalai Lama has said that there are positive signs that attitudes in China towards Tibet are changing, and in light of such change, the Tibetan leadership in exile would be open for fresh negotiations with Beijing. There are encouraging signs that attitudes towards Tibet are shifting in China, the Dalai Lama said on Wednesday [29 August 2012] , adding that the exiled Tibetan leadership is ready for fresh talks on his homeland if there was a genuine change of heart in Beijing.